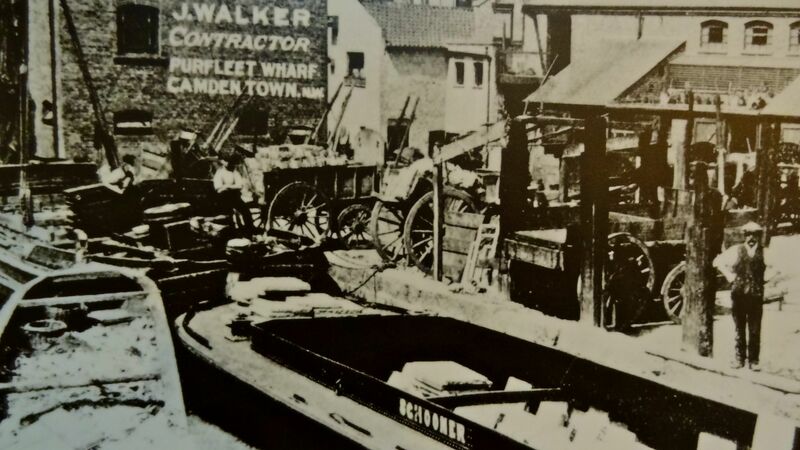 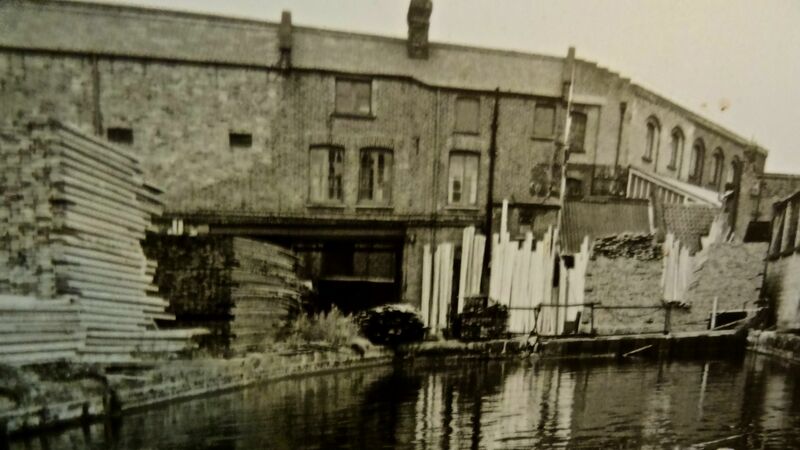 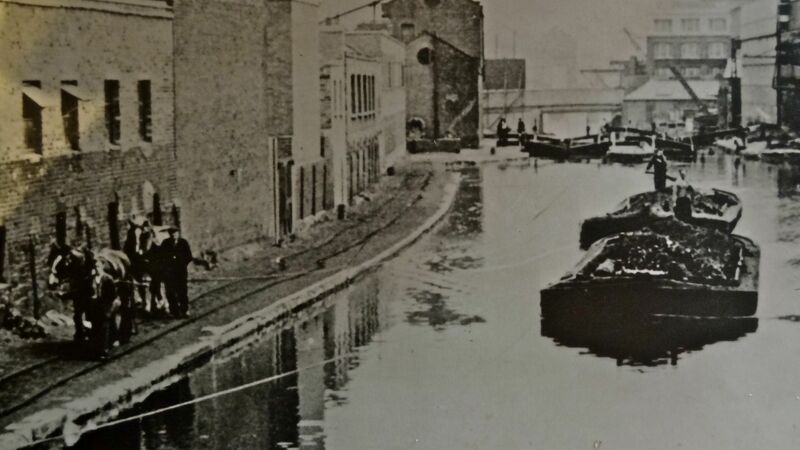 Whilst visiting the London Canal Museum last week I was fascinated by the following series of images, displayed on the upper floor of the museum, showing commercial traffic on the Regents Canal. 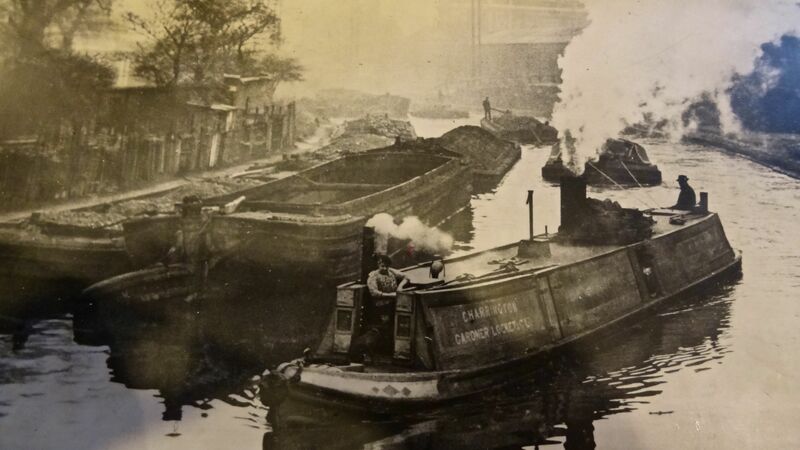 A ‘Charrington, Gardner, Locket & Co.’ narrow steam tug hauling at least two, if not three, coal-laden broad barges, near Kensal Green Gas Works. 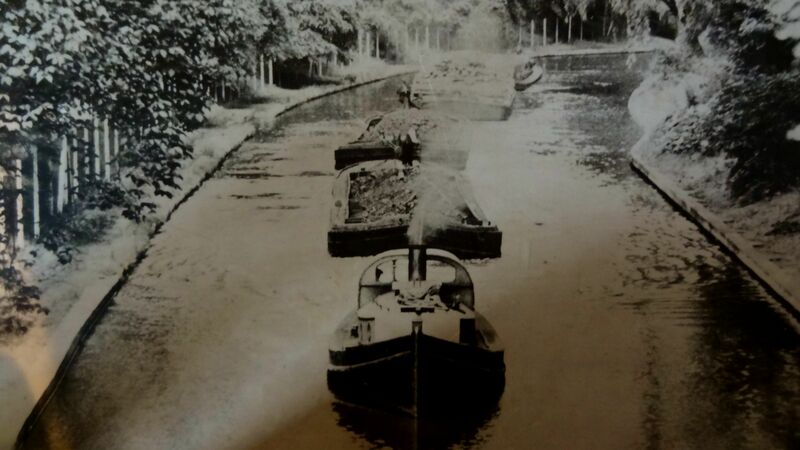 Two ‘broad’ steam tugs, the one heading towards the camera hauling 2x laden broad barges, pass in Regents Park. 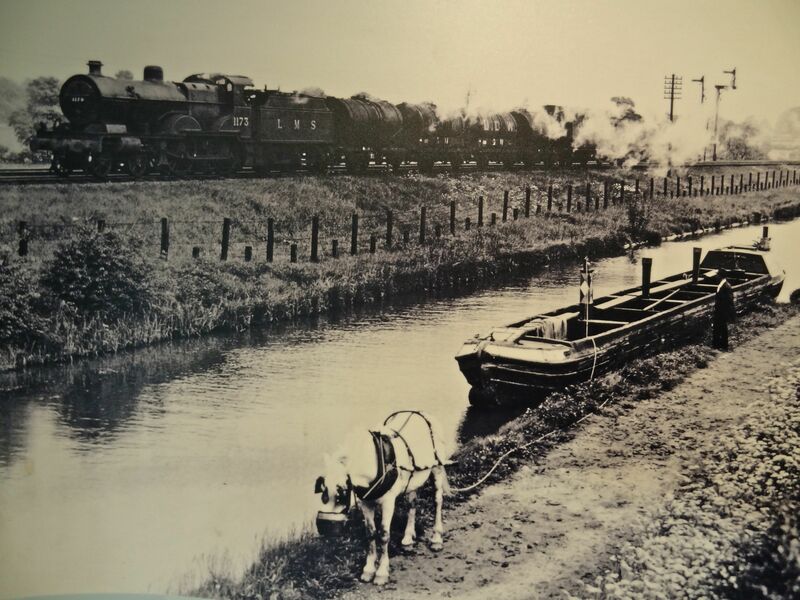 An evocative image of a way of life in decline, horse boating on the Hanwell Flight in the 1950s. 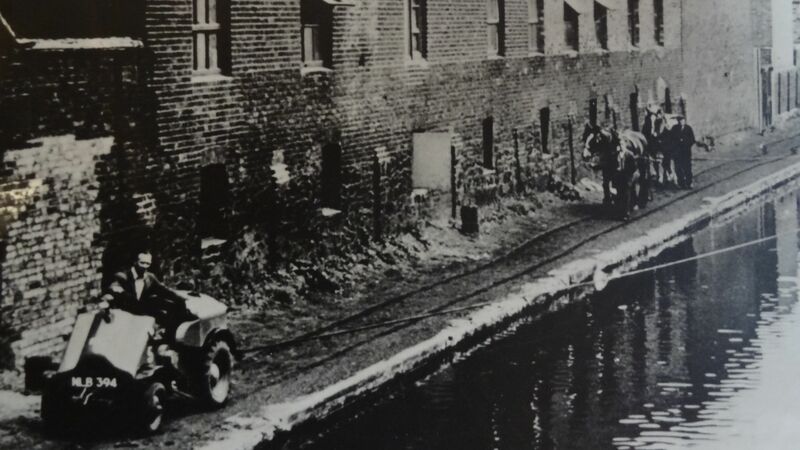 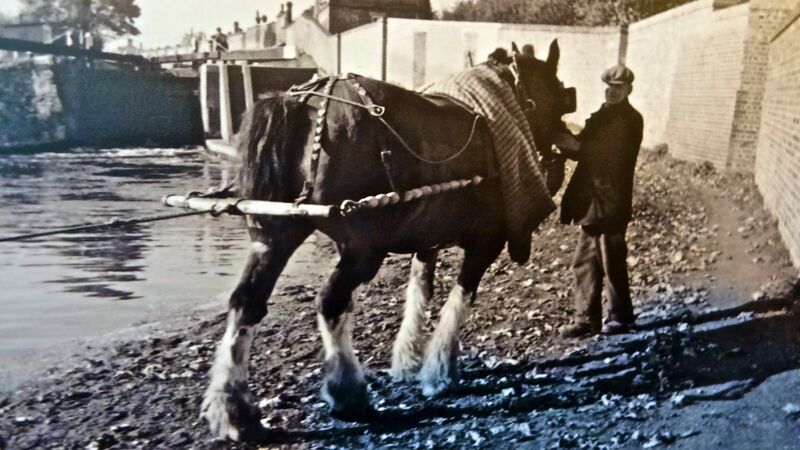 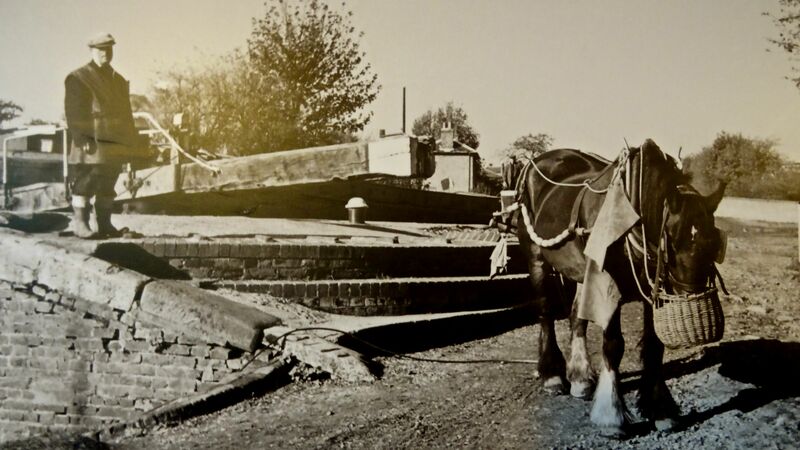 Petrol-driven small tractors increasingly replaced horse power on the London canals from the 1950s. 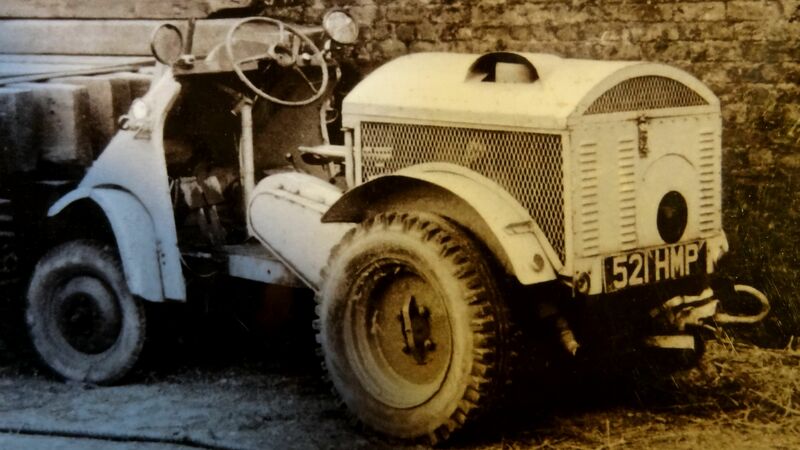 Previous Previous post: Silent Sunday 17.